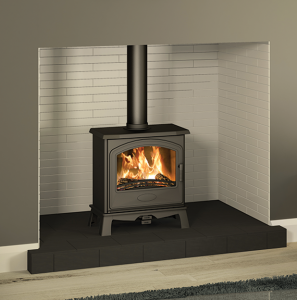 Here at Broseley, we are proud to bring you three new Ecodesign Ready stoves. On January 14th 2019, the Environment Minister, Michael Gove, announced the governments Clean Air Strategy 2019. This is a Government initiative to cut down the impact on the environment by reducing air pollution. The reduction in air pollution will save the UK government billions each year, with the aim of reducing the expense by £5.3billion per year by 2030. 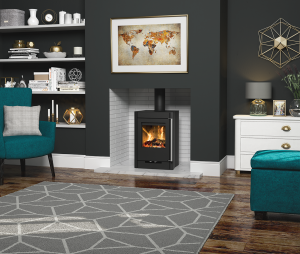 This is a long term ambition that needs to start today – however, this strategy has positively impacted the stoves industry. What does the Clean Air Strategy mean for me in 2019? 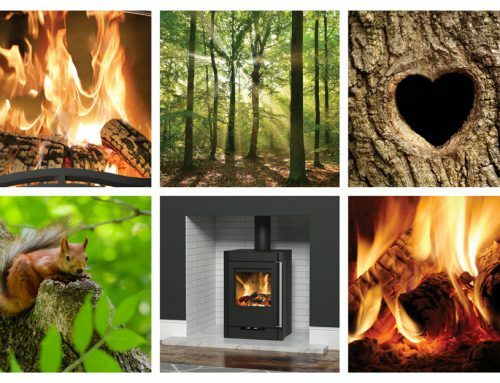 Prohibiting the sale of the most polluting fuels (such as high moisture content wood). 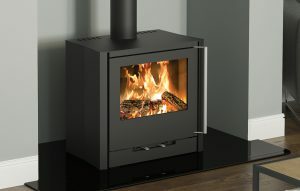 Only allow the sale of Ecodesign Ready stoves, by 2022. 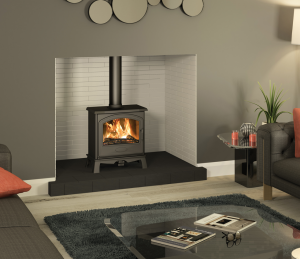 These stoves aim to release up to 90% fewer emissions than old standards. Develop a new industry standard and raise awareness of the impact of Particulate Matter (PM) on the environment. 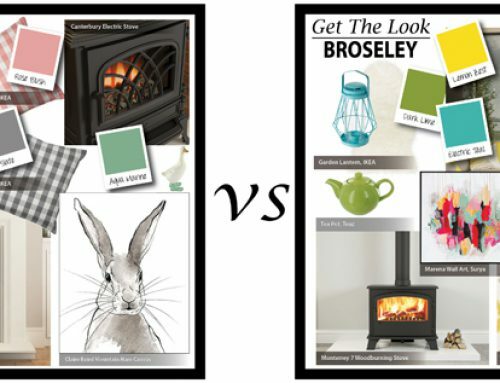 As a result, the Broseley team have developed a range of Ecodesign Ready products that are now available to change your home. 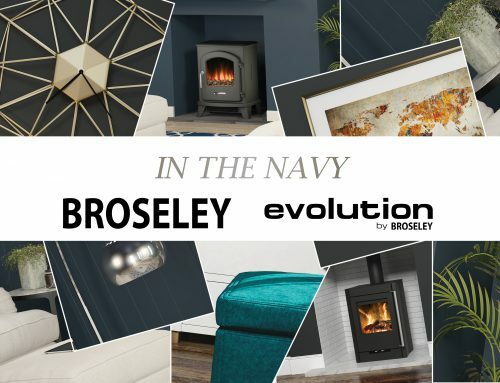 Broseley have designed new products that not only meet the Ecodesign Ready standards, but they exceed them. 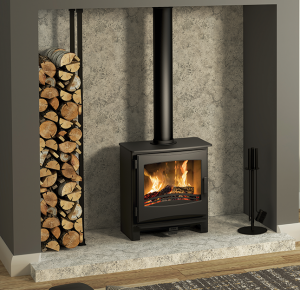 The ultra-efficient Evolution Desire & Ignite 5 Widescreen, Hotspur 5 & 9, as well as the Broseley Hereford 5 Widescreen ranges. 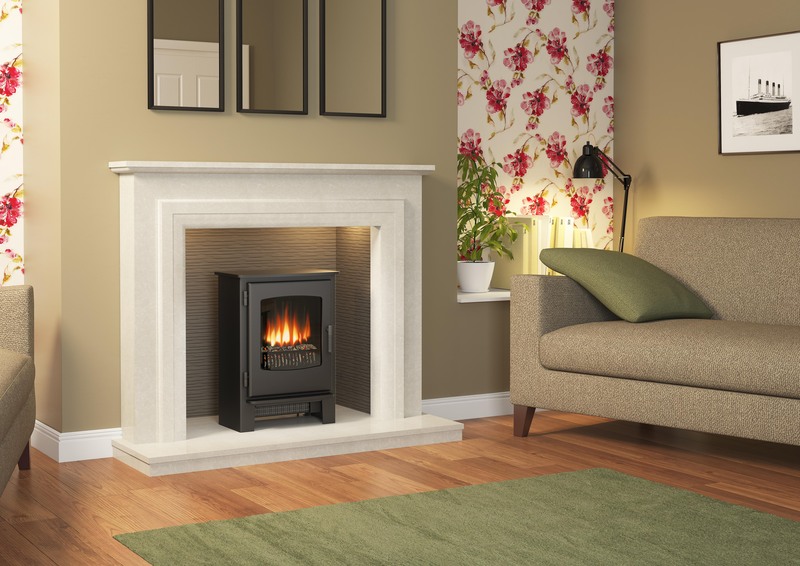 Broseley are leading the way in preparing for the clean air strategy; when you buy Broseley, you are protecting the environment whilst also owning an efficient and stylish stove. All Broseley Ecodesign Ready products come with a 5 year guarantee and have an EEC (Energy Efficiency Class) rating of A or A+. Broseley and Evolution products are highly effective and industry leading. For example, the Desire 5 Widescreen and the Hereford 5 Widescreen both have a 79% efficiency rating. 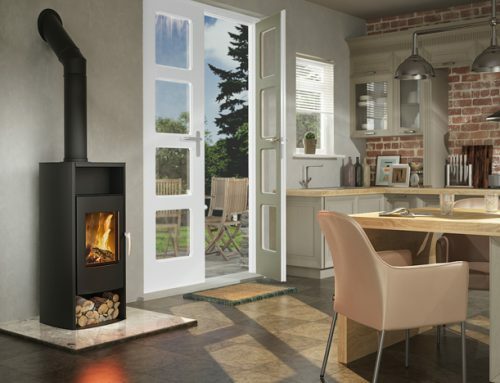 All of our Ecodesign Ready products also come with standard Broseley features and benefits, including Airwash technology (to help keep the glass clean), different flue outlet options (front and rear) and multiple airflow controls. 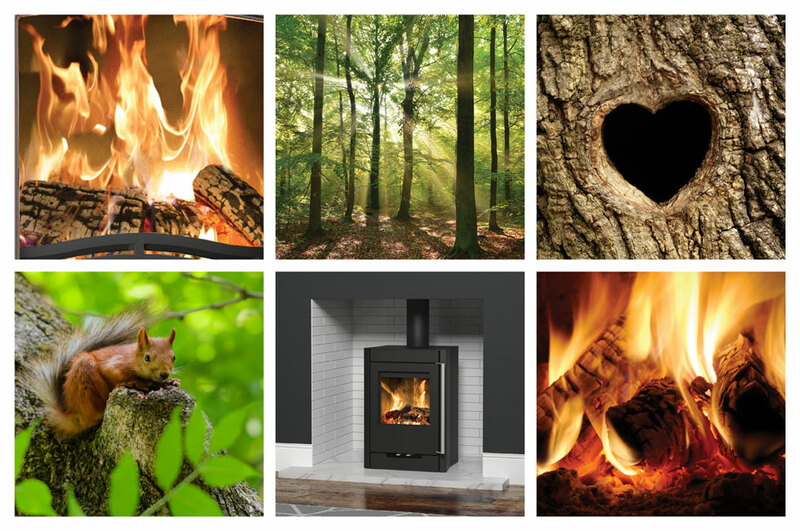 We have not compromised on the quality of our Broseley products whilst improving the impact that they have on the environment. In fact, by complying with the Clean Air Strategy, we have been able to improve the quality of our stoves and improve their efficiency! 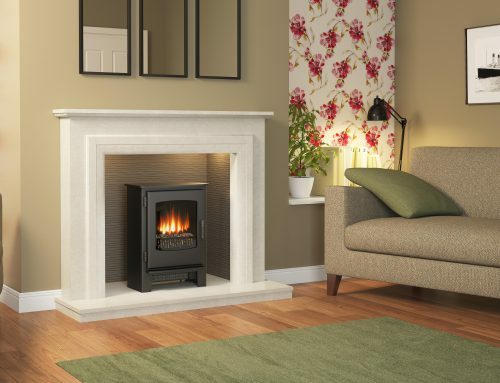 This is why you should feel comfortable buying Broseley, because we are always striving for the best. 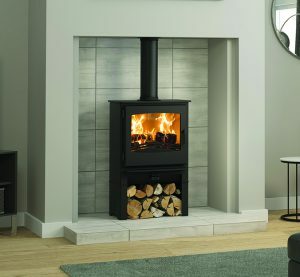 If you are looking for a woodburning stove for your home that meets all the future emission requirements then you should be considering Broseley products that feature our Ecodesign Ready 2022 Logo. 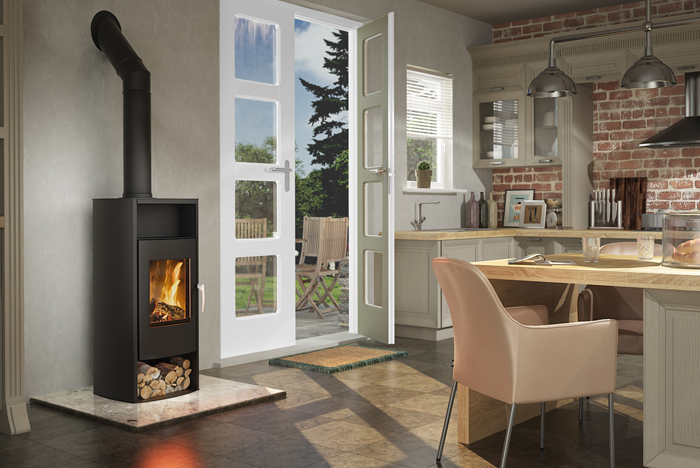 Products that are approved by HETAS are all up to 90% less harmful to the environment, and will be supported as part of the new industry standard. 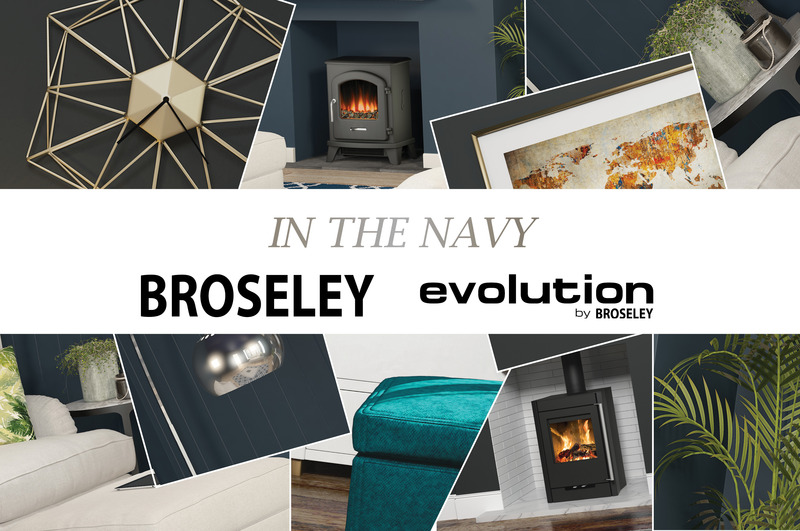 Broseley are working to set a new standard of stoves. For more information, you can call our team on 01743 461 444. Alternatively, head to our brochures page here to see our full range of Ecodesign Ready products.